You are at:Home»Category: "Ask Sarah"
Taste is very subjective, but there are some ingredients that will definitely make the flavour more interesting for you. 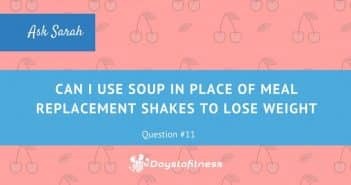 While working out or running you can use your meal shakes to maximize your weight loss goals and also build muscle . Find more here. For some people I would say one, others may go up to two. Find why ! 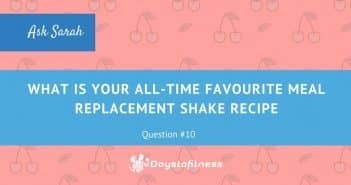 I’m pregnant – Are meal replacement shakes safe for me? Avoid overeating while pregnant. 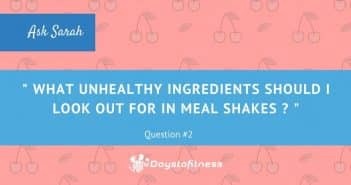 Find how you can use meal shakes to provide all the nutrients you and your baby needs. 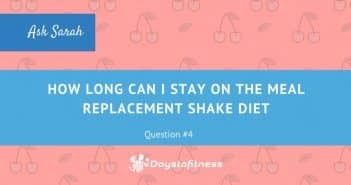 How Long Can I Stay on the Meal Replacement Shake Diet? 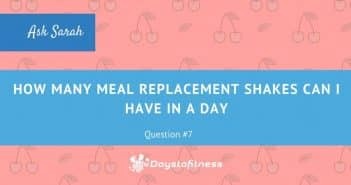 You can use meal shakes to restrict your diet to only 500 calories a day but you can also continue to use meal shakes on your daily diet to reduce your calorie intake. Are Meal Shakes Suitable for Vegetarians? Yes but not all meal replacement shakes are certified for vegetarians. 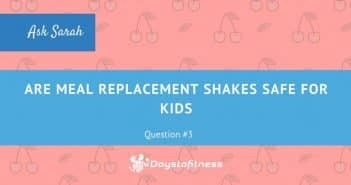 Kids can use meal shakes but you have to take some considerations before starting. 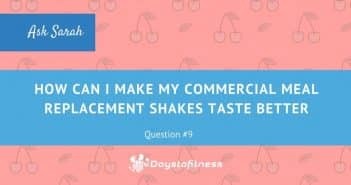 There are hundreds of meal shakes available in the market, learn what are the ingredients you should not find on your favorite shake and this way find a healthy way to lose weight with meal replacement shakes.